Tessman Seed Company in Saint Paul, Minnesota. 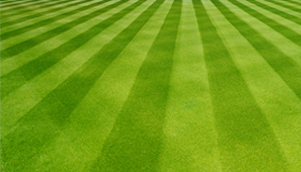 The Tessman Company is a supplier of fertilizers, grass seed, herbicides, insecticides, surfactants and accessories to Lawn Care Professional, Golf Courses and Athletic Fields. 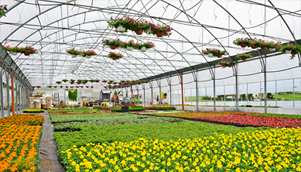 The Tessman Company is a supplier of horticultural supplies for Greenhouses, Nurseries and Garden Centers. We offer growing media, plastics, water soluble fertilizers, fungicides, insecticides, PGR’s, greenhouse structures, heaters and many other grower supplies. 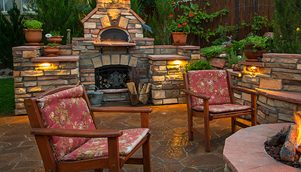 We offer a wide range of block and pavers from several manufacturers, edging, mulches, fabric, landscape lighting and many other products. 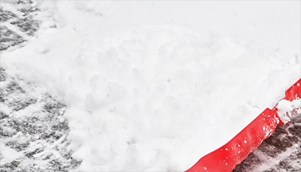 Tessman offers a variety of granular and liquid ice melting products and a nice selection of spreaders and shovels to help with your snow and ice removal efforts. We never run out of Ice Melt!